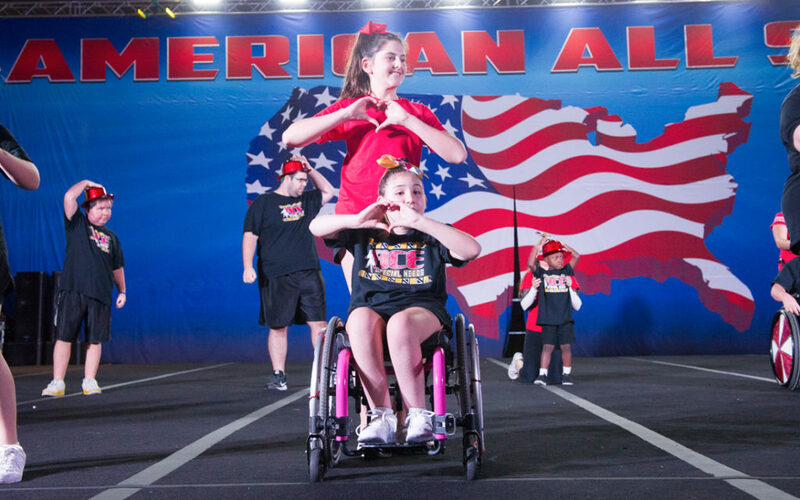 What we love most about all star competitions is that everyone can get involved! Whether you have a dedicated All Star team of level 5 athletes or an All Star Prep team with athletes who have never competed before, we look forward to showcasing their talents. No matter if this is a kid’s first time on the mat or their hundredth, we know that familiar smile and performing attitude will shine. Sign up for a Louisiana all star competition today! Many of you may live in Louisiana, but if you are making the adventure from elsewhere, make sure your athletes and their families have a place to stay! Check out our list of preferred hotels. These are all close to the cheerleading championship venue, so you won’t have to worry about navigating very far to get to where you need to be. 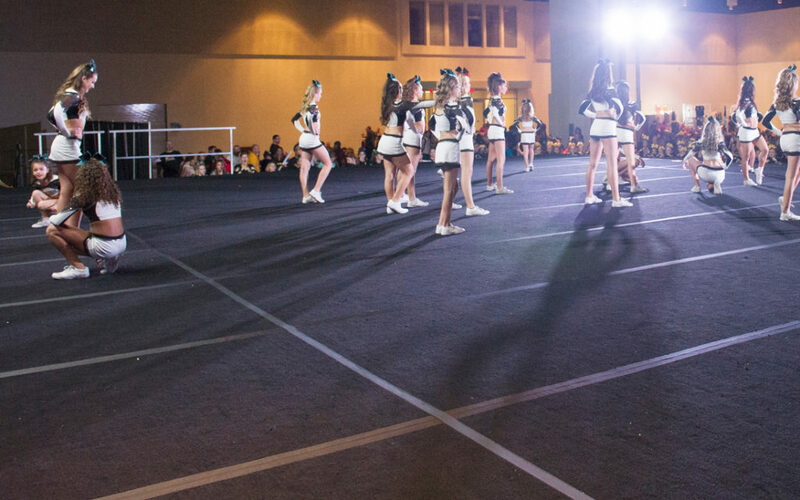 Give your athletes the chance to shine! Contact Worldwide Spirit Association today to register your athletes for an all star competition they won’t forget. We look forward to seeing you all compete!